IMO Secretary General, Mr Koji Sekimizu, said that the number of lives lost annually at sea has been over 1,000 seafarers for each of the past five years. Despite the difficulty in obtaining precise and reliable data for such losses, Sekimizu said that approximate figures for 2012 included an estimated 100 lives lost in the fishing sector, 400 in domestic operations, and around 500 in other categories, including international shipping. The IMO website warns that these figures are based on reported casualties collected from various sources, including non-official reports. They are neither accurate, nor comprehensive, the IMO said. ICMA publishes these statistics in response to Deutsche Seemannsmission Port Chaplain Martin Struwe’s question on how many seafarers lost their lives in 2012. He added that, in the first instance, IMO should consider establishing a mechanism for the collection and collation of statistics on lives lost to enable formal, official figures to be produced. Mr Koji Sekimizu, Secretary General IMOWith regard to piracy attacks and hostage taking, Mr Sekimizu said that 2012 had been an encouraging year, having witnessed a sharp reduction in successful piracy incidents off the coast of Somalia and in the Indian Ocean. However, 12 ships and 159 people were, at the time of speaking, still in the hands of Somali pirates. He said that complete eradication of piracy off the coast of Somalia and the release of all hostages would be more ambitious targets, but, nevertheless, should be the aim. He identified continuous protection by navies in the Gulf of Aden, consistent application of Best Management Practices (BMP), and proper handling of armed security guards under national policies as key factors in achieving the first of these. With regard to the release of hostages, Mr Sekimizu welcomed the action taken by the Somali authority in Puntland to secure the release of the crew members of the MV Iceberg. He confirmed his support for the initiatives of the UN and the international community to help Somalis re-establish law and order and revive their own livelihood and economy, and for countries in western Africa to enhance their maritime security and aim for piracy-free waters in that region, too. 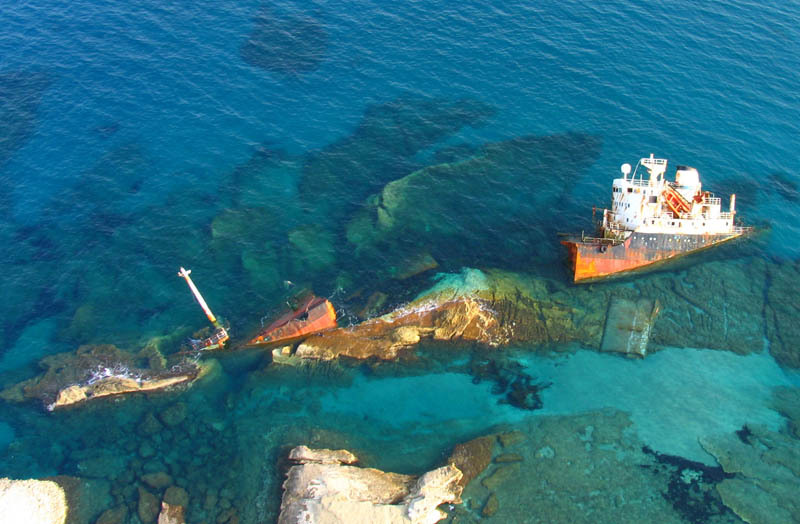 The International Maritime Organisation (IMO) is the United Nations specialised agency with responsibility for the safety and security of shipping and the prevention of marine pollution by ships. ICMA has access to the IMO’s assembly via our Standing Committee for the IMO chaired by The Reverend Canon Ken Peters of the Mission to Seafarers.